Lightest and Most Energy Efficient K0004 Folding Chair on the Market. A Sleek Look. A Light Frame. The first truly portable adult folding tilt. Flip the Script on Ordinary. Designed to be as unique as your child. A Member of the Team. Designed for Our Next Generation. and to move easily with you and your child. Easier to Grow. Easier on the Eye. 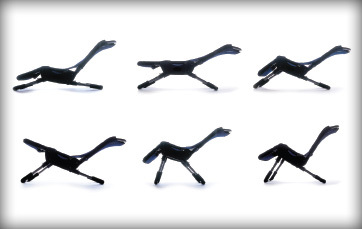 to adapt to virtually any seating system. Positioning doesnt have to be so hard. Because there's no such thing as "one solution fits all". Everyday Seating for Everyday Experiences. Posture + Attention = Learning. My Choice. My Movement. MyWay! Encouraging a natural standing posture with improved function. Secure Bathing Chair for Children, Teens and Young Adults. Privacy is important to us; therefore, we will not sell, rent, or give your name or address to anyone. At any point, you can select the link at the bottom of every email to unsubscribe, or to receive less or more information. Bathing is an important function in its own right, with the needs of the caregiver being as important as the needs of the child. 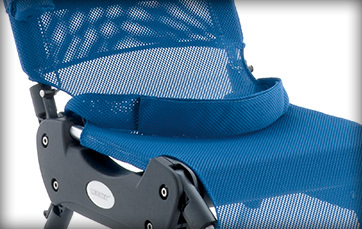 The Advance Bath Chair provides users with appropriate levels of support to ensure safety and security during bathing. The product can be set up into various positions depending on the individual's postural requirements, and the height can be adjusted to the appropriate height for the parent or caregiver to reduce the risk of back strain or injury. 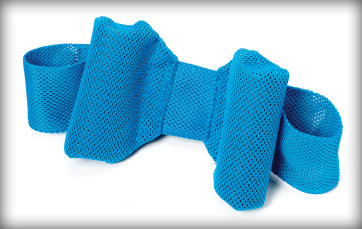 The Bath Chair provides pelvic support with a soft, adjustable hip belt. 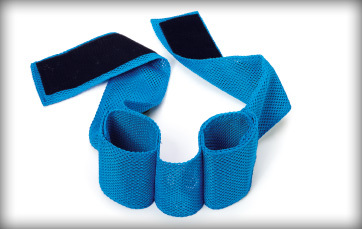 Where additional trunk support is needed, a chest belt with integrated lateral supports can be attached. 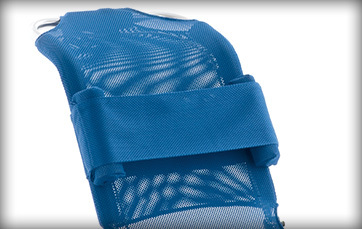 Head support can be easily added to the adjustable backrest to provide additional security during bathing. Where legs have a tendency to scissor, a padded abduction belt can be attached, ensuring the legs stay in a symmetrical position. We at Ki Mobility are committed to protecting the privacy of our prospects, clients and partners, and any other person submitting personal information or engaging with Ki Mobility through our Website, emails or other means.